Located just off Island Highway and about a 7-minute walk from the B.C. 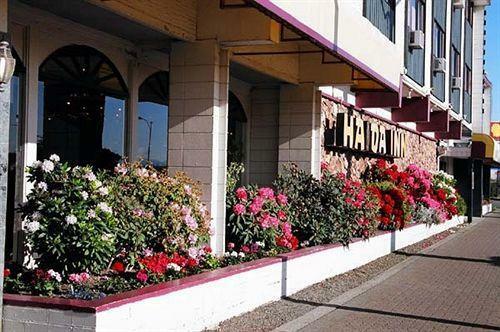 Ferries terminal, the Harbourside Inn (formerly the Haida Inn) is geared towards business or leisure travellers who require an economical hotel with on-site dining, easy highway access and conference space near the waterfront. Each of the hotel's guest rooms and suites offers cable TV, a coffeemaker and a desk. Irons and ironing boards and hair dryers are available upon request. Rooms with a mini-fridge, a microwave and air conditioning are also available, and the hotel offers smoking and non-smoking rooms. Hotel amenities include free Wi-Fi in the lobby, two meeting rooms, a business centre, vending machines, free parking and on-site dining at Oriental Buffet & Sushi, which serves lunch and dinner daily. Pets are permitted for an additional $10 per pet, per night, and the hotel is wheelchair accessible. Guest reviews sourced for this analysis showed positive responses towards the hotel's location, rates and staff. The hotel's location was a source of praise by many lodgers. They found it close to downtown Campbell River, the waterfront, highway access, shopping and a liquor store. 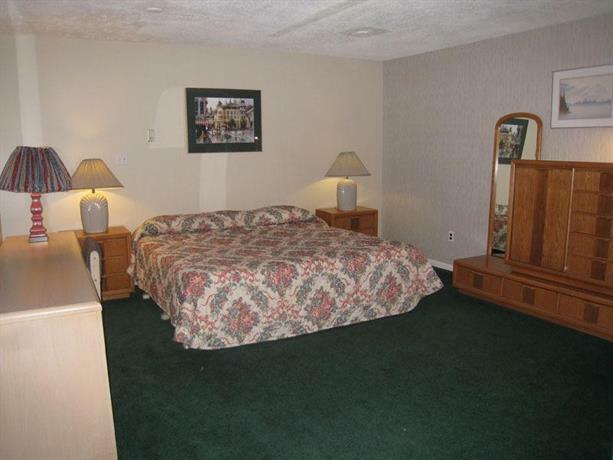 Numerous guests were pleased with the hotel's rates. They described them as affordable, cheap and budget friendly. Several reviewers were pleased with the level of customer service they received during their stay, and characterized the staff as friendly and helpful. One patron remarked, "The manager was really excellent. Rare to find some happy, pleasant and helpful people in a hotel". Guest critiques consulted for this review showed negative responses towards the hotel's rooms. 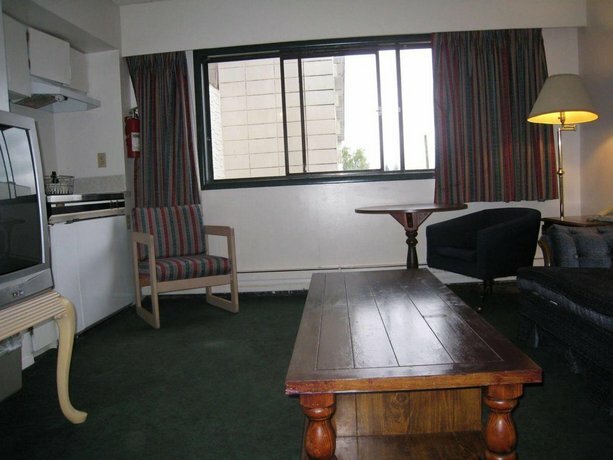 Although some guests found their rooms to be clean and comfortable, several lodgers were disappointed with their accommodations. They reported dated decor, worn fixtures and furniture and some cleaning issues. 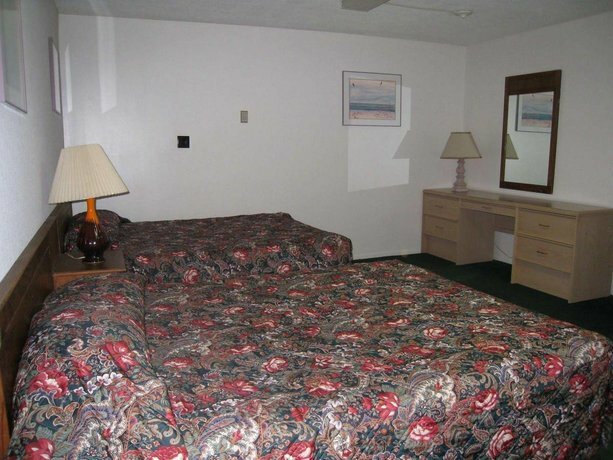 In general, reviewers felt the hotel was in need of a renovation. 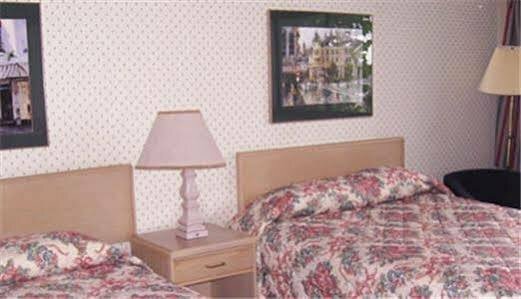 TripAdvisor.com guest reviews ranked the hotel #16 of 17 Campbell River hotels with an average rating of 3 out of 5 from 17 reviews. Expedia.ca guest reviews rated the hotel 2.6 out of 5 with a 62% recommendation rate from 16 reviews. Booking.com guest reviews rated the hotel 6.7 out of 10 from 16 reviews. The author called the hotel on October 18, 2013 to verify some information. The average guest rating for Harbourside Inn is 5.8 out of 10 based on 207 reviews from past guests. 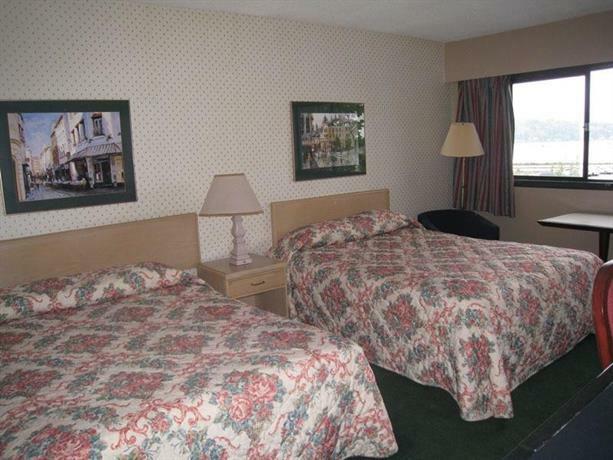 This average guest rating ranks Harbourside Inn at #7 out of 7 hotels in Campbell River.